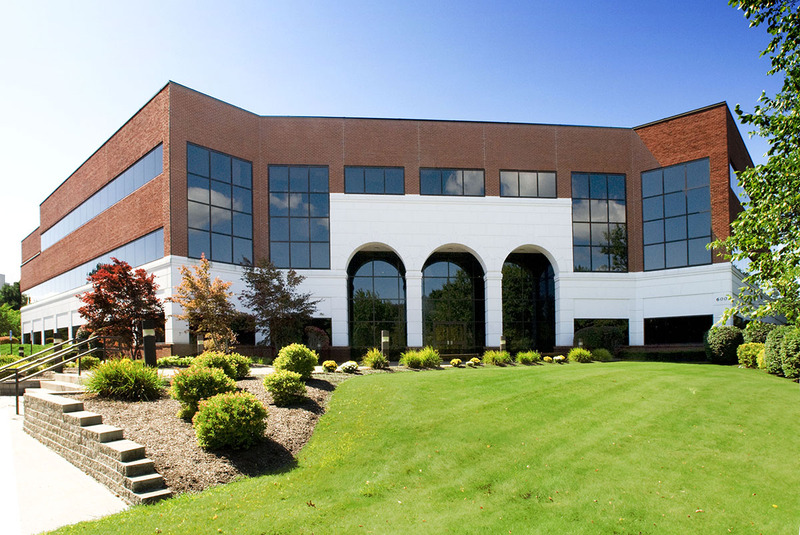 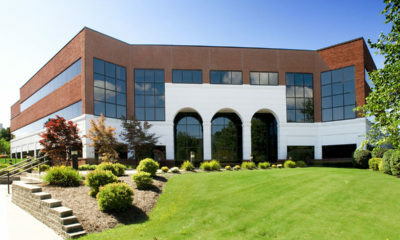 600 Sable Oaks Drive is a three-story office building containing 97,203 square feet. 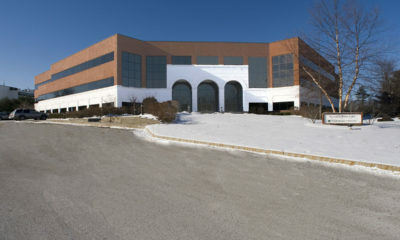 The property was constructed in 1993 and is located on 6.25 acres in Portland, Maine. 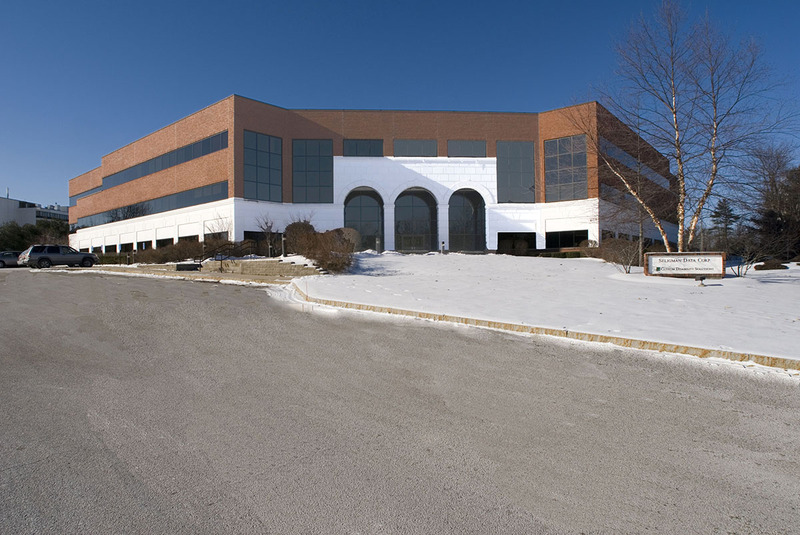 The property was acquired on January 24, 2007.